Mr. Steven Thomas Roach, age 61, of Lake City, Florida passed away on August 24, 2018 at his home. Mr. Roach was born in Hollywood, Florida on February 8, 1957 to Raymond Roach, Sr. and Joan Gilligan Roach. 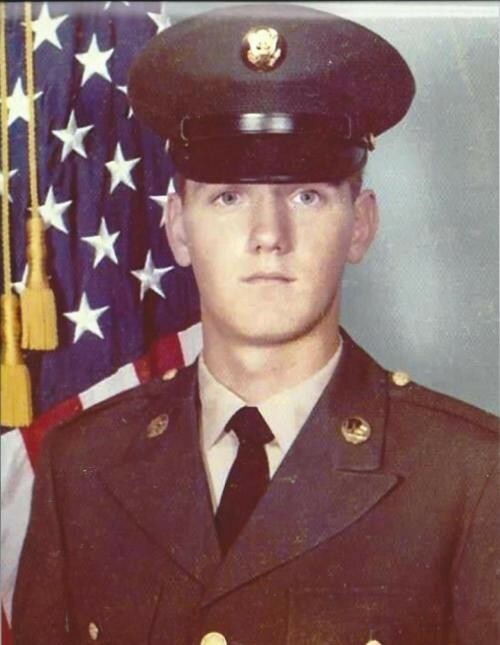 After school, Mr. Roach served our country by joining the United States Army and earned the M-16 Rifle Marksman Badge. After his time in the service, Steven was an electrician for 20 years and earned the title, Master Electrician. After retiring from electrical work, Steven became a truck driver and eventually opened his own trucking company, J-Quest Trucking. He was known as a sincere and loving person, giving the shirt off of his back to anyone in need. He was preceded in death by his parents, Raymond L. Roach, Sr. and Joan Gilligan Roach, and his brother Raymond L. Roach, Jr.
Mr. Roach is survived by his three brothers, Gary D. Roach, Wayne A. Roach, and Donald L. Roach; three sisters, Linda M. (David) Gatzke, Dianne (Joseph) Bates, and Debra (Lawrence) Smithe; step daughter, Christine Broderick; step son, Joseph Digiovanni. Numerous nieces, nephews, and cousins also survive. A funeral service to honor both brothers, Mr. Steven Thomas Roach and Mr. Raymond Lamone Roach, Jr., will be held on Saturday, September 1, at 12:00, in the Chapel of Guerry Funeral Home in Lake City, Florida with Military Honors being rendered for Mr. Steven Roach. The family will receive friends for a visitation beginning at 11:00 am (one hour before services). Services will be conducted by Chaplin Richard Prentiss. Guerry Funeral Home is in charge of arrangements.